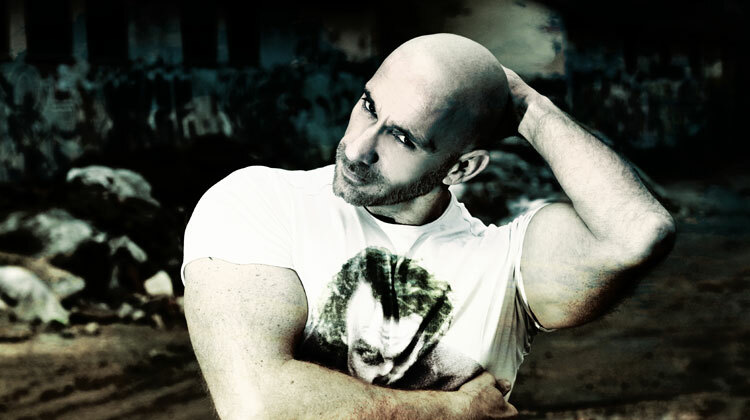 ALAN JOE – very well known for his uplifting and energetic sets is he a serious part of Europes international DJ- and Music Scene and has his firm place in Berlin. As a resident DJ ALAN JOE plays internationally at Europes biggest GayPrides and for reknowned and famous organizers worldwide. Unforgettable highlights worldwide and at HUSTLABALL in Berlin ALAN JOE´s dancefloor has really burned during his set and everybody enjoyed that fantastic night with his puming tribal beats at club KITKAT. After a short break, ALAN JOE is back… full of power and even more energetic than before. ALAN is very well known from parties like GREENKOMM and NAUGHTYCONTROL in Cologne which are his homebase. Now at the 19th October 2018 it´s time again: ALAN JOE plays at the famous HUSTLABALL from 01:30 a.m. – 5.00 a.m. at Berlins fetish club KITKAT … that´s a MUST GO & the hottest HIGHLIGHT!